With sincerity and hard work of our professionals, we have carved a niche for ourselves in this domain by offering PVC Water Stop Seal. The offered product is well known for its precise design and durability. Our offered product is thoroughly examined by our quality experts against various parameters of quality in order to ensure its flawlessness. Moreover, it is available in various specifications for our clients at leading industry rates. Drainage and Sewerage Concrete structures (Sewerage Treatment Plants). 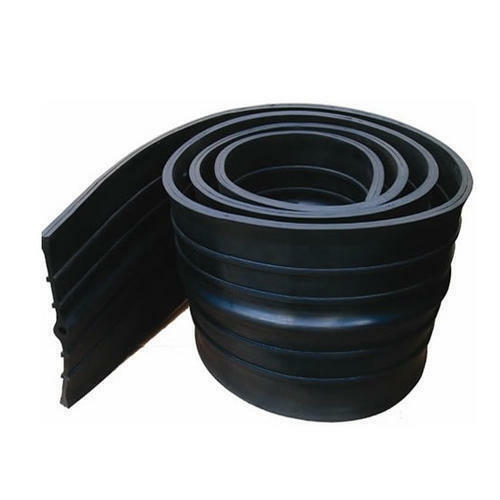 Established in the year 2005, in Ahmedabad (Gujarat, India), we “Kan-Tech Rubber Industries” are the leading manufacturer, trader and supplier of splendid range of Rubber Hose Pipe, PVC Hose Pipe, Stainless Steel Hose, Industrial Tubing, Rubber Sheet, Rubber Product, Teflon Product, Conveyor Belt, etc. These products are well-known for their features such as durability, flexible, lightweight, easy to install, accurate dimension, leak-proof and corrosion resistance. Proprietor, “Mr. Praveen Kumar Jain”, we have been able to meet the specific needs of clients in the most systematic manner. His rich industry knowledge and experience helped us to achieve the highest position in the industry. The offered products are manufactured by our experts using cutting-edge technology and best quality raw material in conformity to international quality norms. Our advanced quality control unit is handled by our skilled quality controllers, who test all our products at every stage of the production procedure in order to ensure their quality.